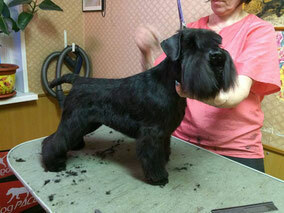 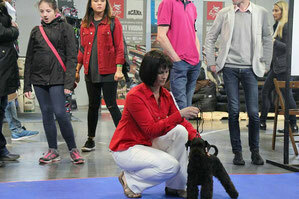 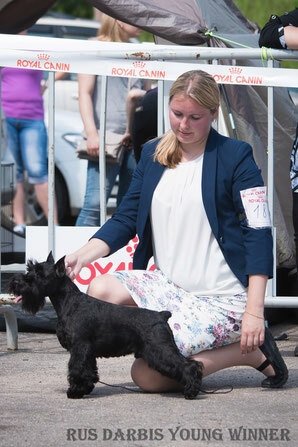 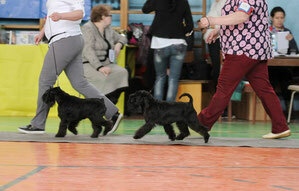 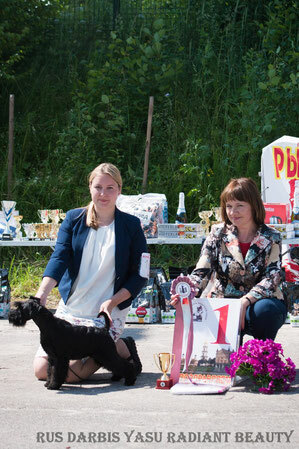 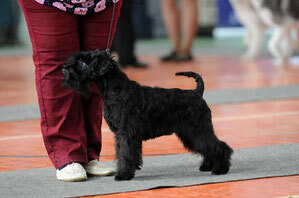 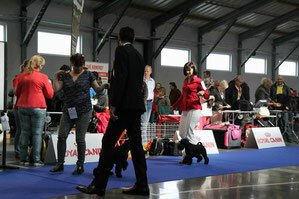 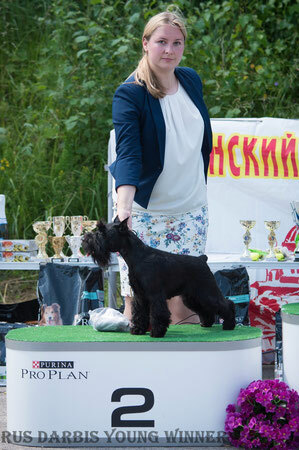 Barba Valiente Isabena (Victorious Star Wonder x Taffira Gavaya), intermedia class - CAC, closed Belarus Champion! Barba Valiente Isabena (Victorious Star Wonder x Taffira Gavaya), intermedia class - 2 х CAC, 2 х BOВ, closed Russian Champion! 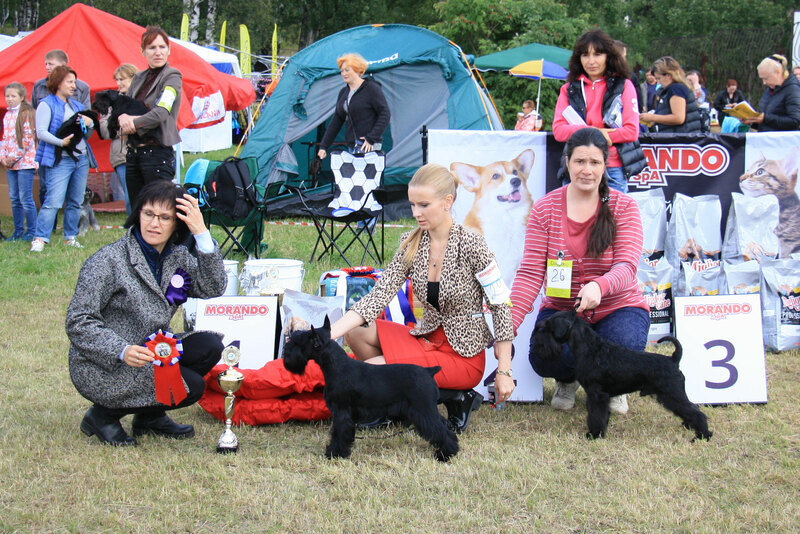 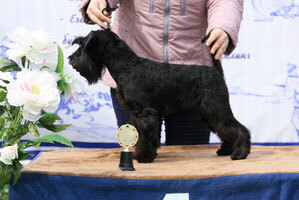 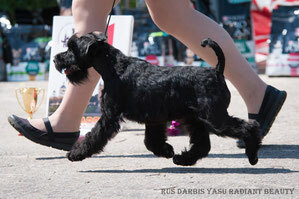 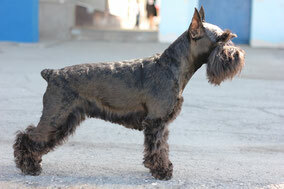 Barba Valiente Isabena (Victorious Star Wonder x Taffira Gavaya), junior class - JCAC, BOВ, closed Junior Russian Champion! 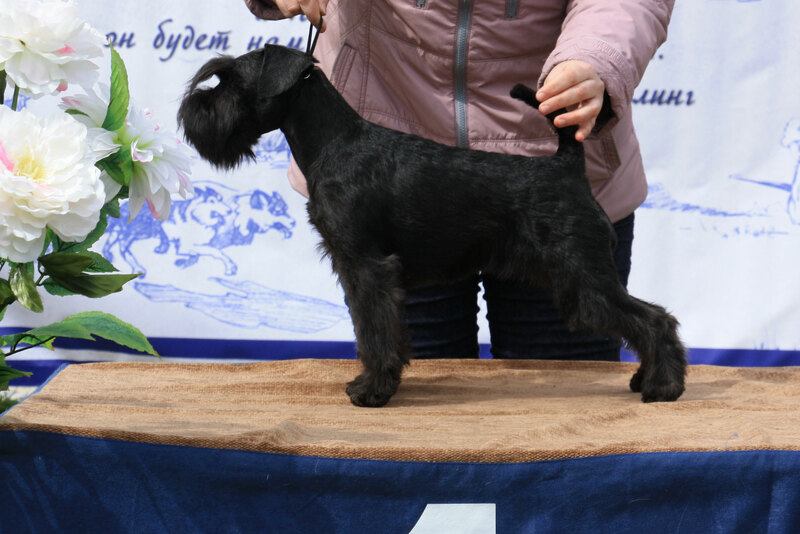 Barba Valiente Sweet Dream (Victorious Star Wonder x Rus Pitmark Sharmel) промежуточный класс - 2 x CW, 2 x CAC, BOB, закрыла Чемпиона России! Rus Darbis Young Winner (Victorious Star Wonder x Victorious Star Past And Future) класс юниоров - CW, JCAC, BOBj, BOB, BIG-4! 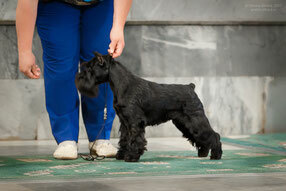 Rus Darbis Young Winner (Victorious Star Wonder x Victorious Star Past And Future), junior class - CW, JCAC, BOBj, BOB, BIG-4!